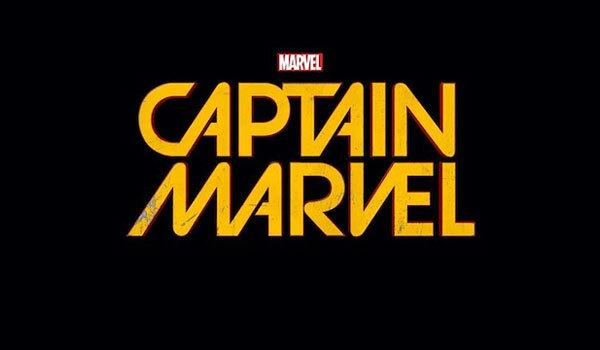 At this weekend’s massive Marvel Universe Panel at SDCC, as well as showing the new trailer for Dr Strange, introducing the cast from Guardians of the Galaxy Part 2 and Black Panther, along with many other things, Marvel President Kevin Feige announced the actress playing Captain Marvel: Brie Larson!! 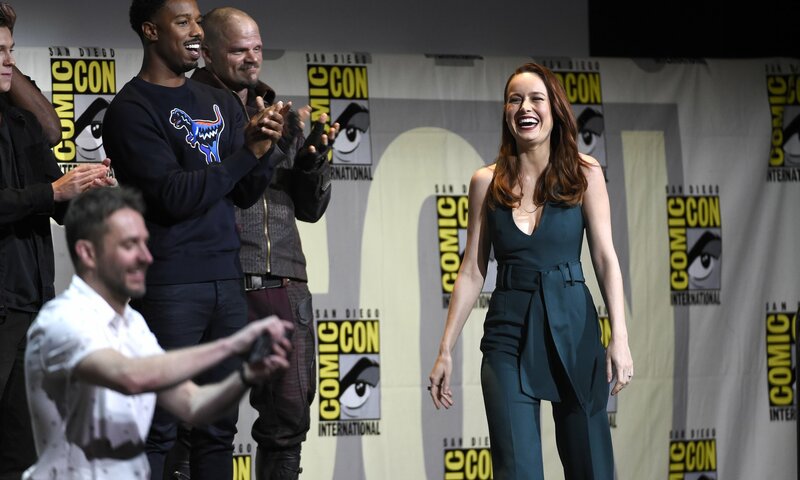 Calling together all of the actors present to discuss their films during the panel, Feige pointed out that the lineup (and pictures) wouldn’t be complete without the newest star, and called Captain Marvel onto the stage, introducing Brie for the very first time in her new role. The announcement, alongside their casting of actors such as Michael Keaton, Cate Blanchett, Kurt Russell and Jeff Goldblum, further highlights just how things have changed for comic book movies – No longer B-movies, but properties that the stars want to be part of, and their agents don’t warn them away from! Captain Marvel is down for a 2019 release, so it will be a little while until we see footage of Larson as Carol Danvers, but it’s still a little exciting that the other Captain in Marvel’s cinematic universe has a face, now. I for one cannot wait to see more!